The Vanamagan team including Jayam Ravi and director Vijay, gave the award to Karthick. Karthick Naren, who received critical acclaim for his movie Dhuruvangal Padhinaaru, has added one more feather in his cap. 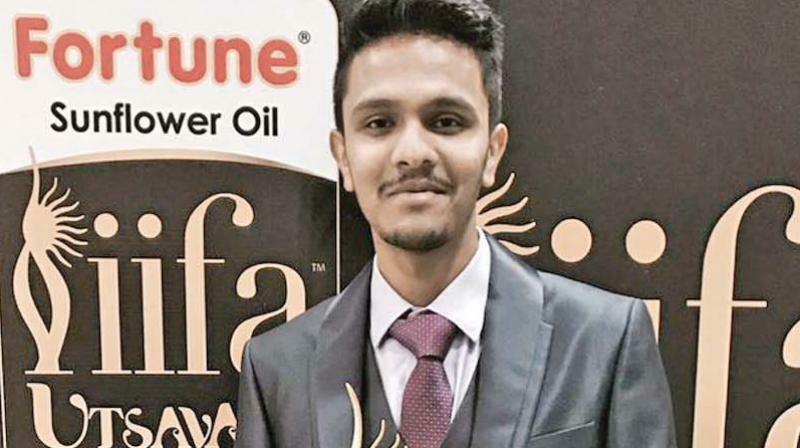 The young director has bagged the prestigious IIFA Award for the ‘Best Story’, having competed with the likes of Chandrakumar (Visaaranai), Atlee (Theri) and Venkat Prabhu (Chennai — 28 II), among others. Karthick is currently busy with his next, titled Naragasooran, which has Arvind Swami in the lead, and Tollywood heartthrob Naga Chaitanya, who is making his Tamil debut with this film. Gautam Vasudev Menon will be co-producing the film.